Give your lawn and landscape the attention it deserves. For more information or to schedule an estimate in Medford, MA call 781-322-1358. ​The landscape around your home is part of your investment as a homeowner in Melrose, MA. Enhancing the look of your property with a local landscaper is a cost effective way to preserve and enhance your investment. As a local Landscaper in Medford, MA you can trust your landscaping needs to Robinson Landscaping. 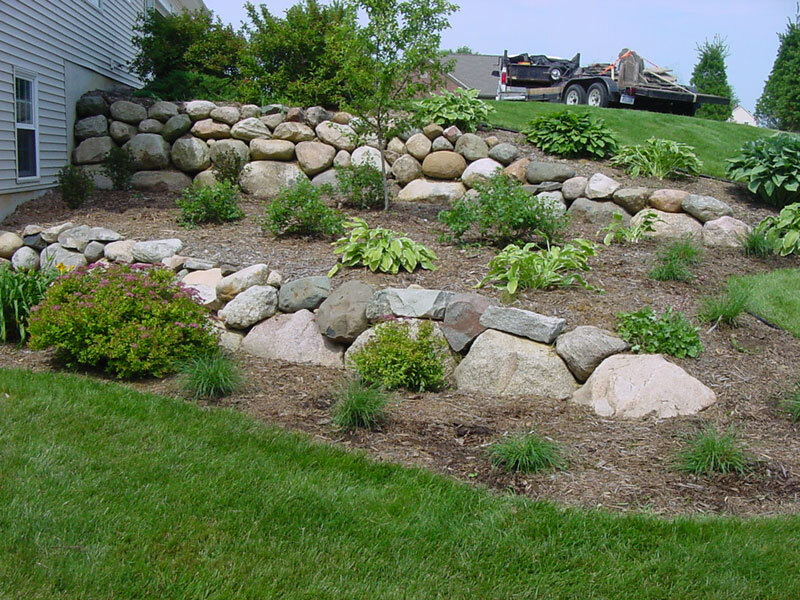 With over 19 years of landscaping experience you can rely on us to care for your property. No matter the size of your landscape project we are your best choice as your local landscaper from lawn mowing to pruning trees & shrubs we work to exceed your expectations. ​A maintained lawn does wonders for your home in Medford. We provide a variety lawn care services from seeding new lawns to fertilizing to lawn mowing and edging. We have a plan that fits your lawn care needs. A fresh cut lawn boosts curb appeal and makes you feel good coming home to a properly manicured lawn. We have the experience to keep your lawn looking lush green and trimmed. Save time, enjoy your weekends, let us keep your lawn looking its best.